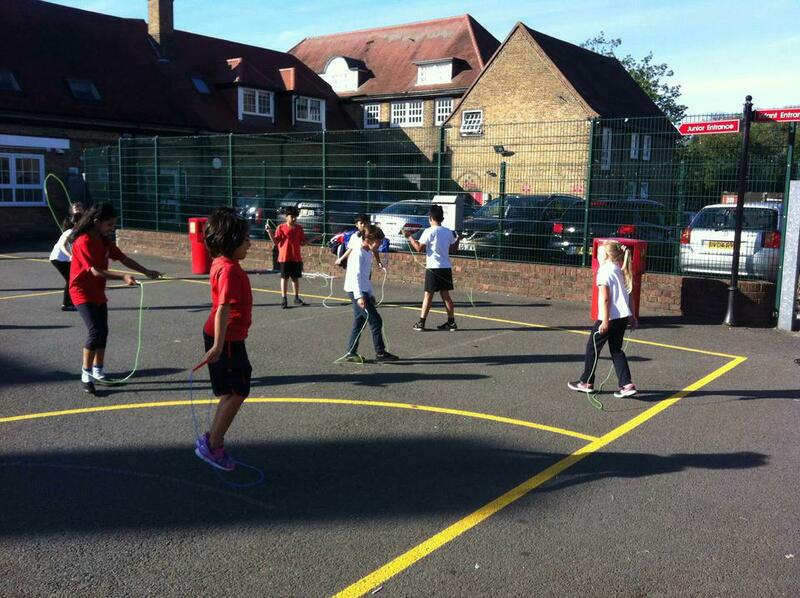 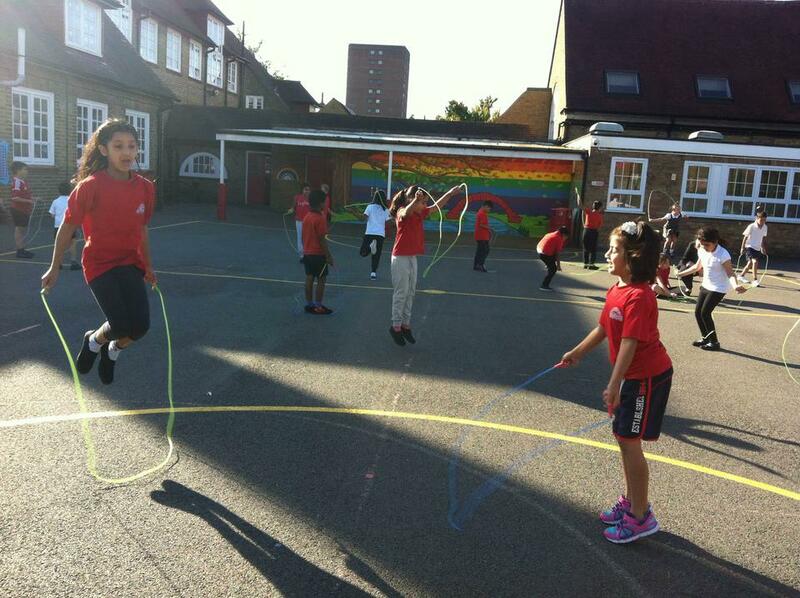 On Friday 23rd September, Year 3 and 4 children took part in a skipping exercise with a professional skipping instructor. 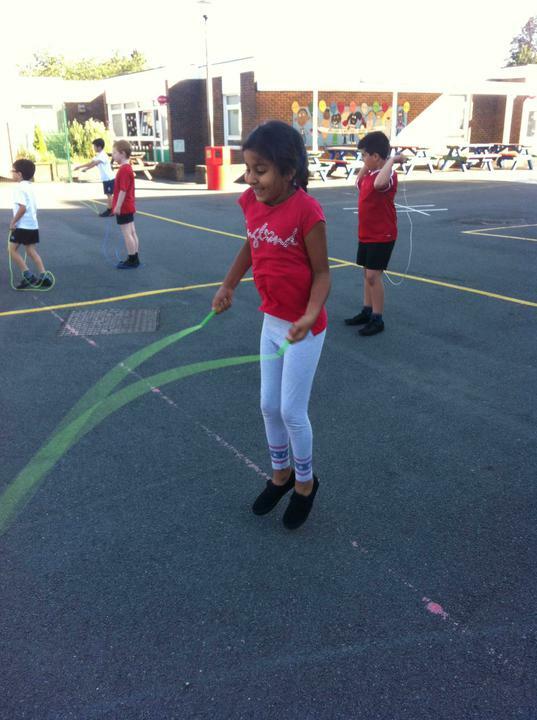 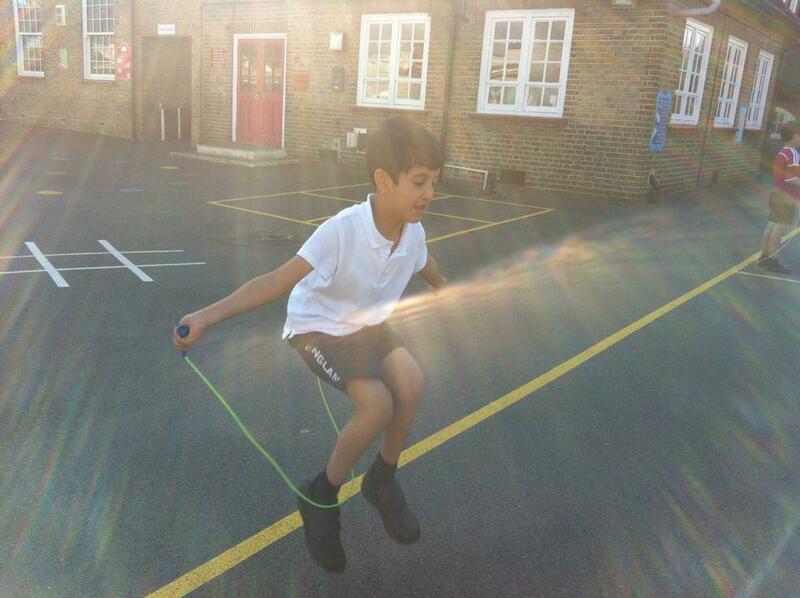 This activity was organised to develop children's gross motor skills and promote exercise through fun activities. 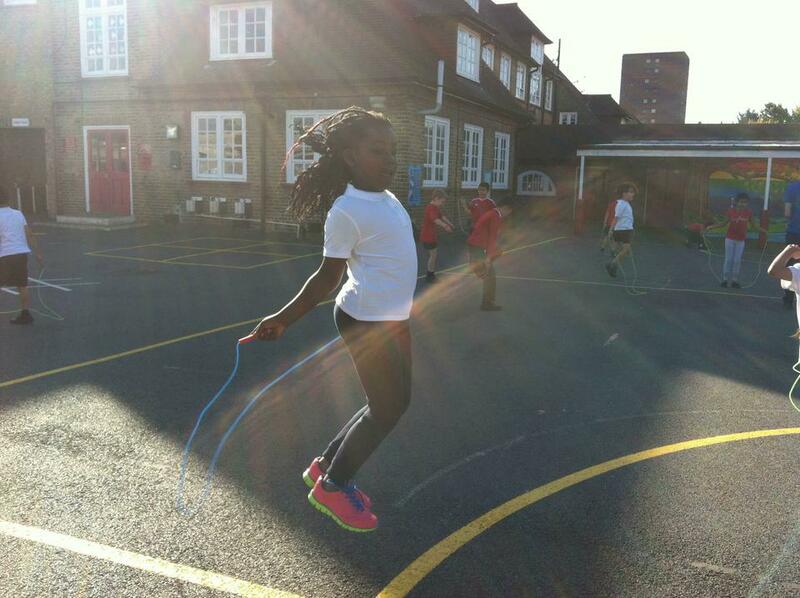 All of the children gained a lot from it and thoroughly enjoyed it!